Hay Ball with Bell by Ware Mfg. 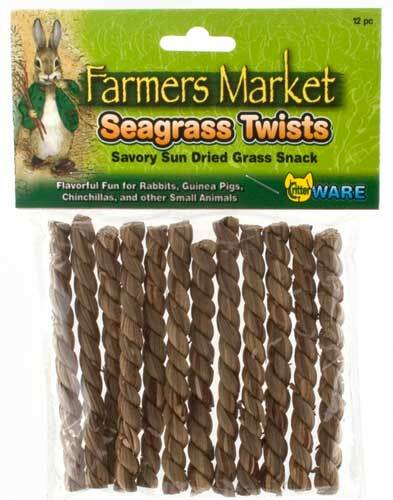 Farmers Market Seagrass Twists by Ware Mfg. One Hole Collapsible Carriers by Critter-Cages, these handy carriers "pop-up" in seconds and fold down for storage in a jiff. 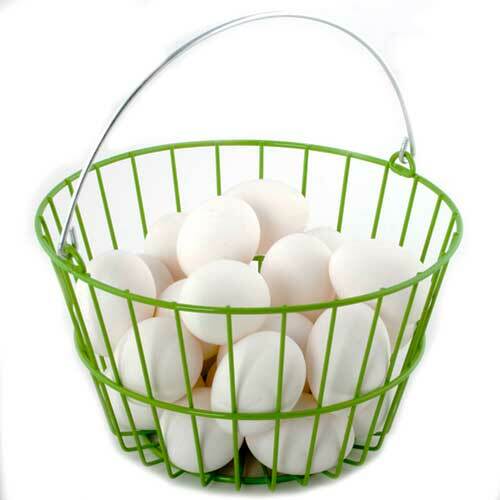 How many times have you wished you had a few more carriers but not had the space to store them? These carriers are the answer.